Search "ships" 51 results have been found. The consortium Einsatzgruppenversorger Kl. 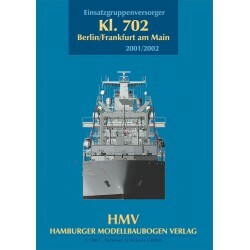 702, consisting of Lürssen shipyard and FSG shipyard managed to get the order for the first auxiliary ship on October 15th, 1997. 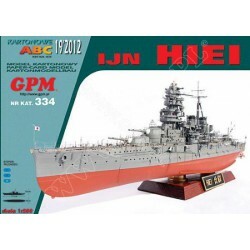 In July 1998 when construction of the first ship already was underway a second ship was ordered. 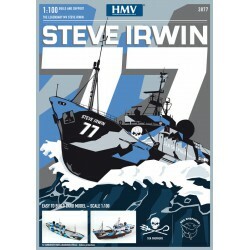 Build your own Steve Irwin! 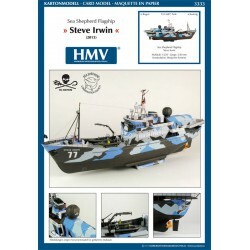 Steve Irwin in our collectors scale 1/250. 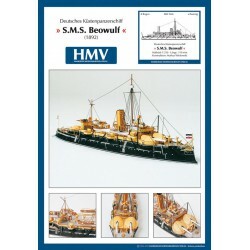 You can build this outstanding model with full hull or as a waterline model. 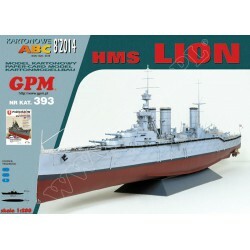 Instead of the camo-version you can also build it in black with yellow markings as we all know her from TV. This coast defense battleship with the unusual nickname “Cavy” was designed for the defense of estuaries. 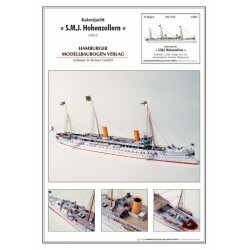 Our highly detailed model of S.M.S. Brandenburg can be build either as a waterline model or with a complete hull. 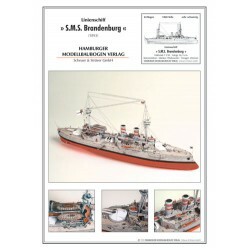 The model shows Brandenburg 1903/04 after her conversion. 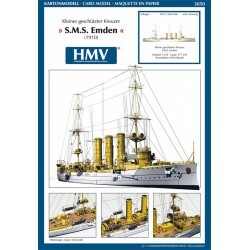 SMS Emden, HMV, 1:250, version tropical. 1910. Two models in one kit. 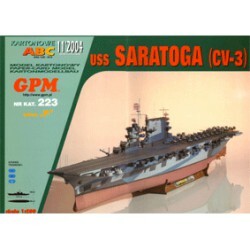 Name plates for 28 ships and two different kinds of decks are included.